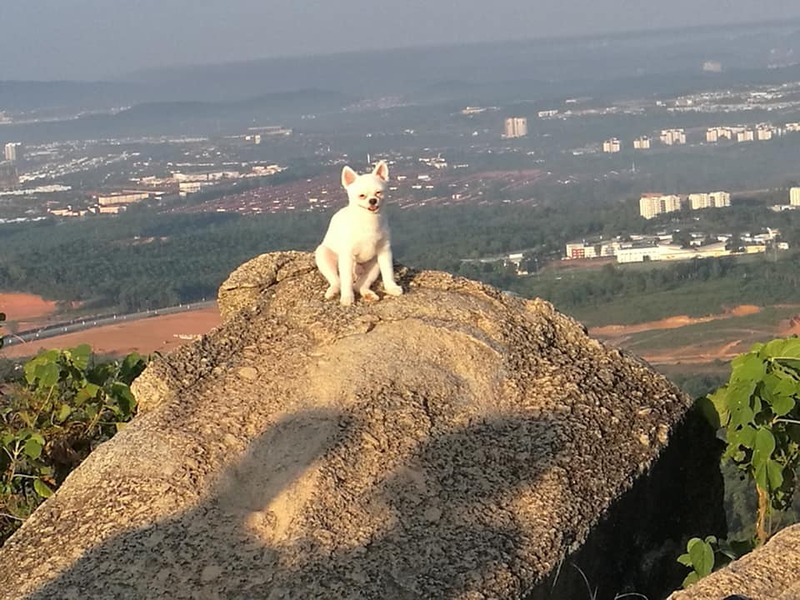 If you are taking your pet anywhere, make sure they are always safe, especially when you bring them to dangerous outdoor places like hills! 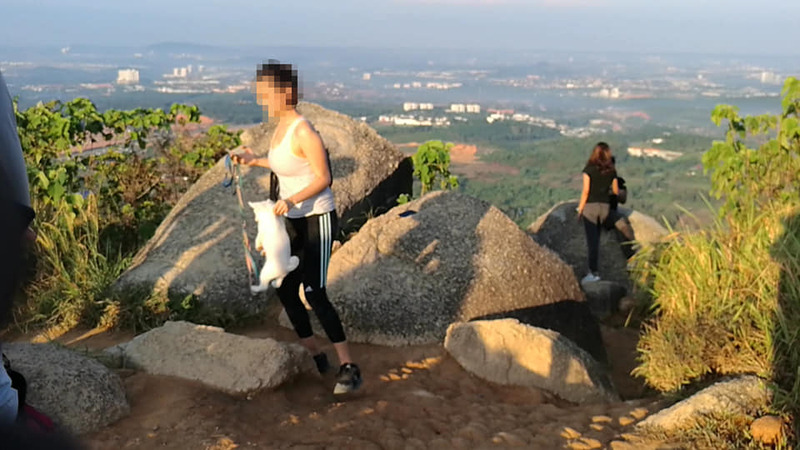 A recent post that was shared on a Facebook group called Hiking & Camping Around Malaysia showed photos of a woman allegedly mishandling her pet dog in dangerous positions while hiking at Broga Hill in Semenyih. 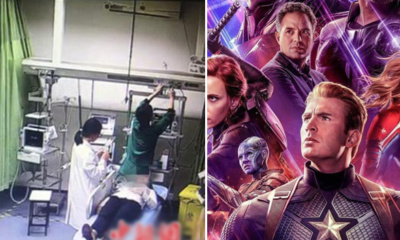 The post also claimed she was kicking her dog. 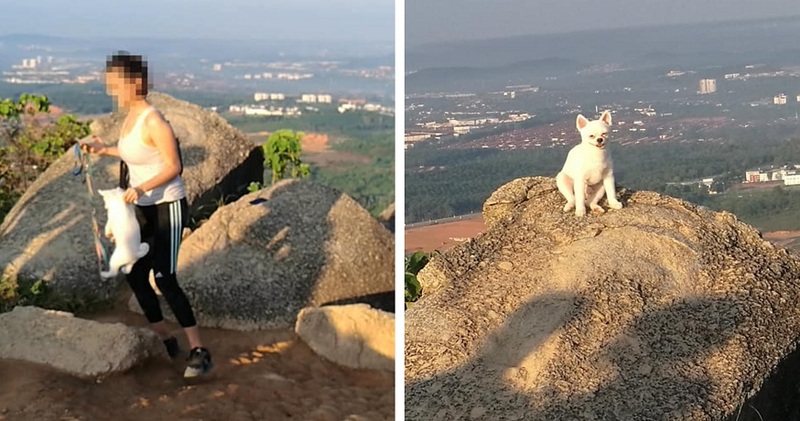 According to the post, the woman reportedly kicked her dog so that her pet could run up the steep parts of the hill. How cruel! 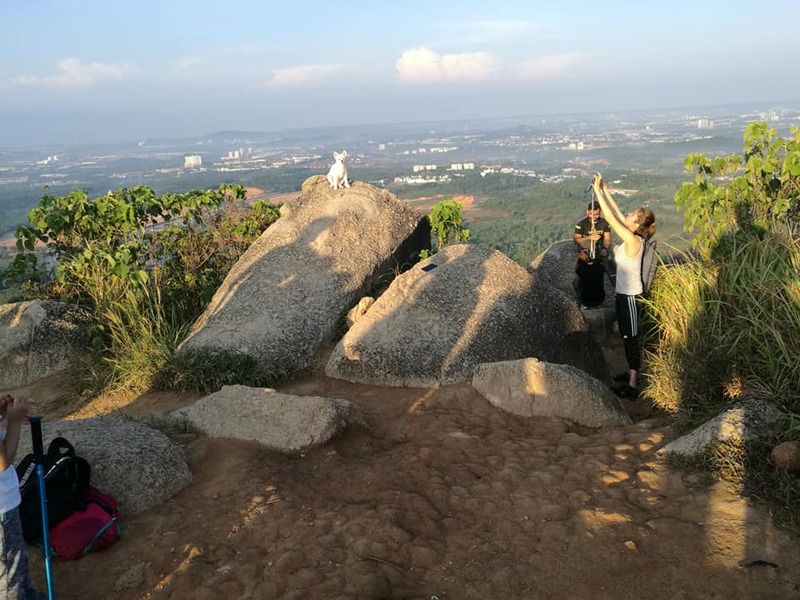 After kicking her pet, she was later seen taking pictures of it at the top of the hill. 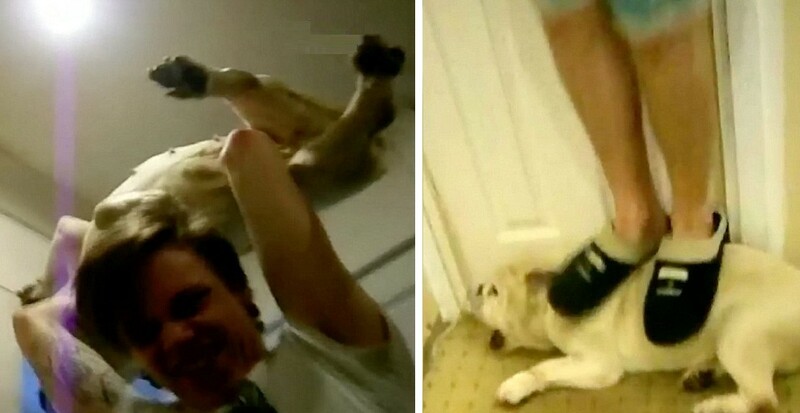 However, she placed the dog in dangerous positions that could have easily resulted in the little canine falling over. 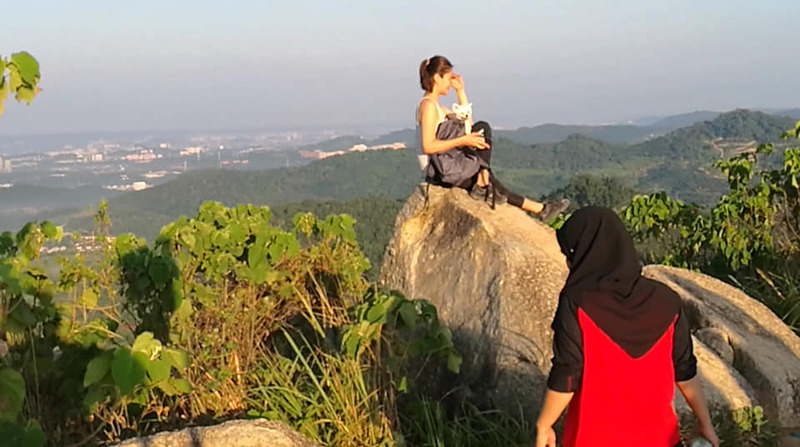 This woman did not stop there, though. She even carried the dog by the neck and put it in her backpack! WTF?! 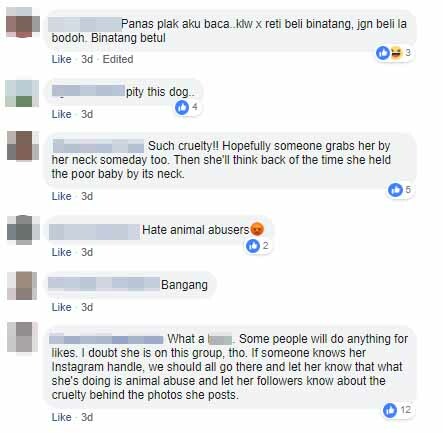 After sharing the alleged mistreatment on Facebook, the post sparked over 1,000 reactions with more than 200 comments from netizens who criticised the woman for mishandling her dog. Well, whatever it is, we should all learn to be responsible pet owners and treat our animals with kindness. 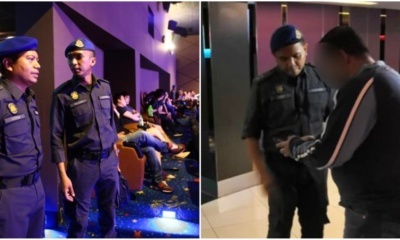 What do you think of this incident? Let us know in the comments section below!